We are proud to have been involved in the syndication of many of the World's most important Stallions. We are nationally recognized for our knowledge of pari-mutuel wagering in live, simulcast, and historical horse racing. We know how to litigate the big cases involving the equine industry. Our experience litigating equine issues crosses multiple jurisdictions. 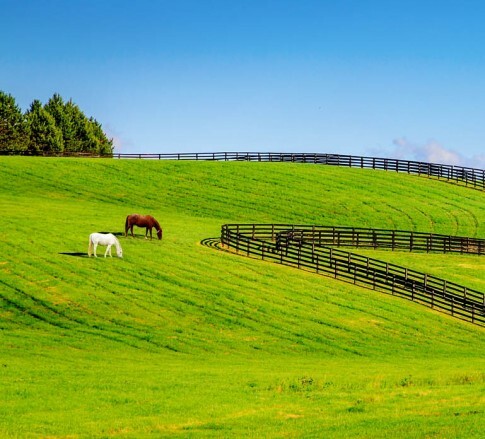 Primarily headquartered in the Firm’s Lexington, Kentucky office, the attorneys in the Equine industry group counsel horse farms, breeders, race courses, and trade associations in a number of areas. Our attorneys work with the resources across our offices to counsel clients on equine and gaming issues.